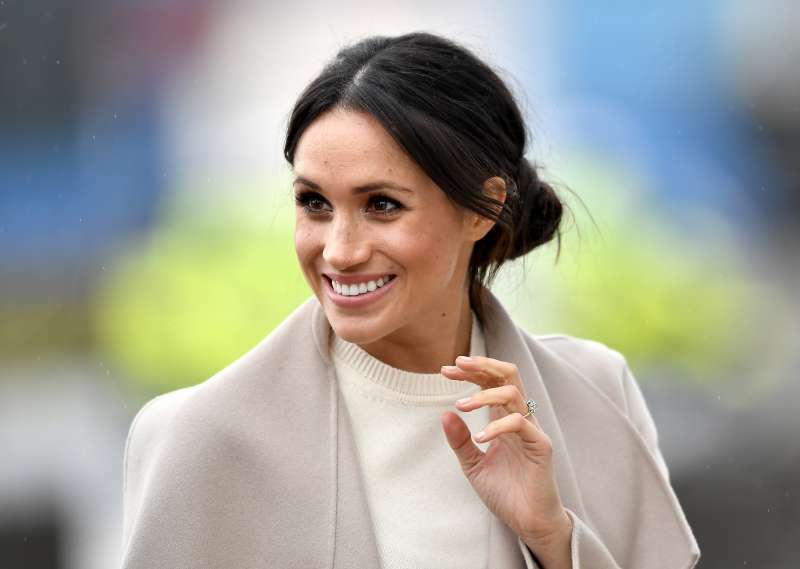 It’s apparent that after becoming a royal, a lot of things in Meghan Markle’s life will be changed. And her title is one of them. In her case, everything will depend on the title Prince Harry takes. If he becomes a Duke, she will be Meghan, the Duchess Of Sussex. But she won’t become a princess because she wasn’t born into the royal family. And it’s not the end of so-called royal presents for the bride-to-be. 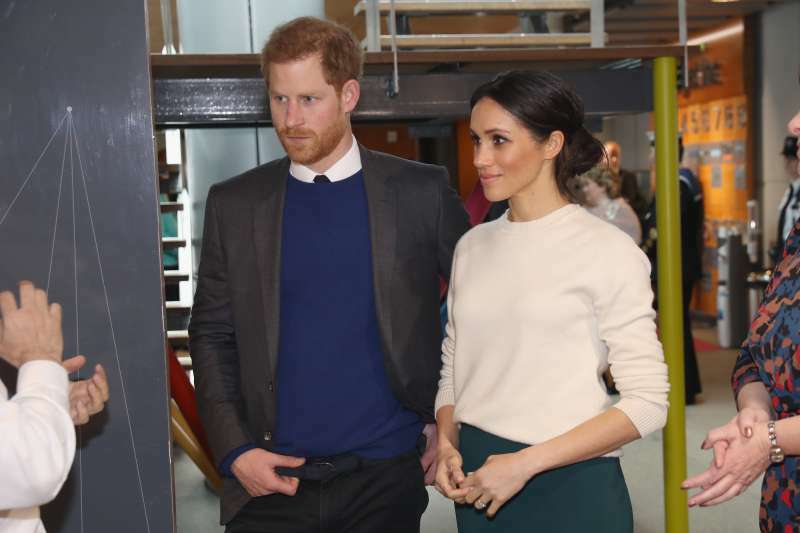 Meghan Markle is expected to receive an extremely noble and valuable present upon her marriage to Prince Harry. It’s going to be her own Royal Coat of Arms. That’s what Kate Middleton, and actually her father, received right before the wedding. The Middleton coat of arms had three acorns that stood for three children of the Middleton family. 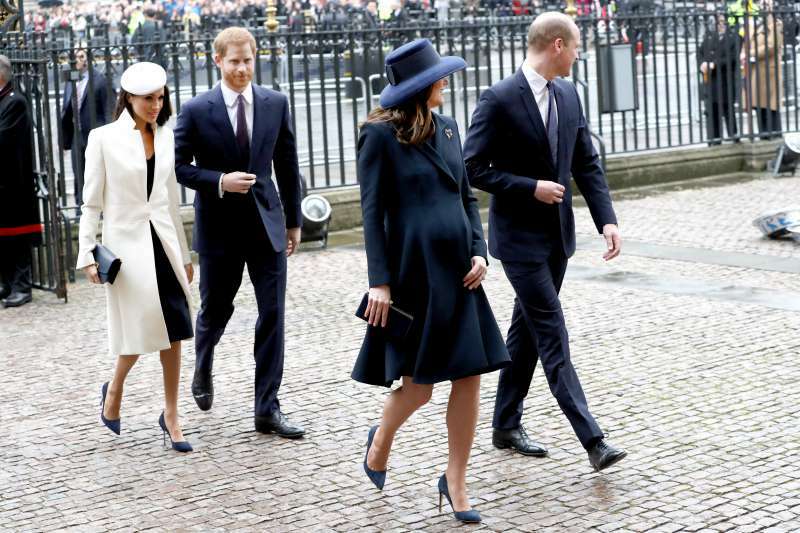 READ ALSO: Meghan Markle Drops Hints: She Is Ready For A Baby Boom! And even the choice of the wedding date of the famous couple wasn’t a random one. It’s been carefully picked out. First, given the Kate Middleton’s due date. Second, the date shouldn’t coincide with any important weddings or events in the past. That’s how they arrived at May 19th. 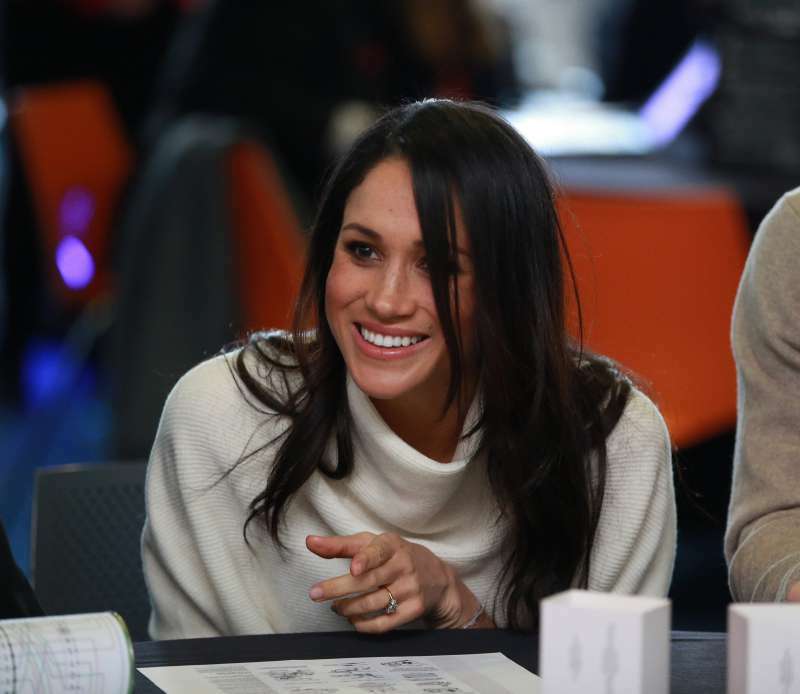 READ ALSO: Will Meghan Markle’s Father Walk His Daughter Down The Aisle At Royal Wedding?